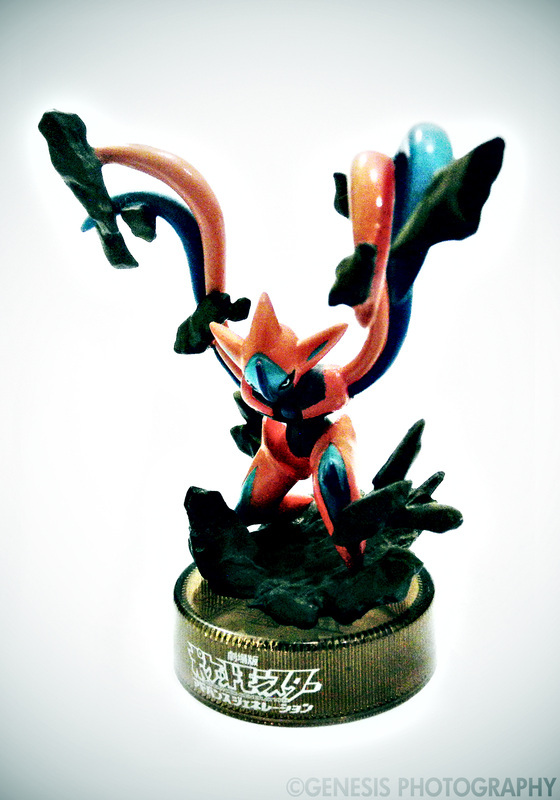 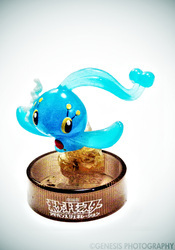 Bottlecap figures are released as promotional items for Pokemon movies. However, these figures are only exclusively available in 7-11 convenience stores in Japan. 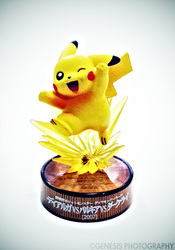 There are only 4 sets of these figures ever released starting from the seventh movie to the ninth with a special 10th Anniversary release. 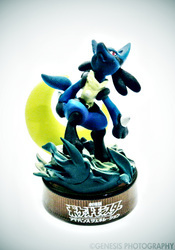 With the release of Pokemon Black and White, special bottlecap figures of the Unova starters were released as promotional items for the Pokemon TCG tins.